Sophia, this eldest daughter, whose advice was so effectual, possessed a strength of understanding, and coolness of judgment, which qualified her, though only nineteen, to be the counsellor of her mother, and enabled her frequently to counteract, to the advantage of them all, that eagerness of mind in Blanche Devereux which must generally have led to imprudence. She had an excellent heart;–her disposition was affectionate, and her feelings were strong; but she knew how to govern them: it was a knowledge which her mother had yet to learn; and which one of her sisters had resolved never to be taught. 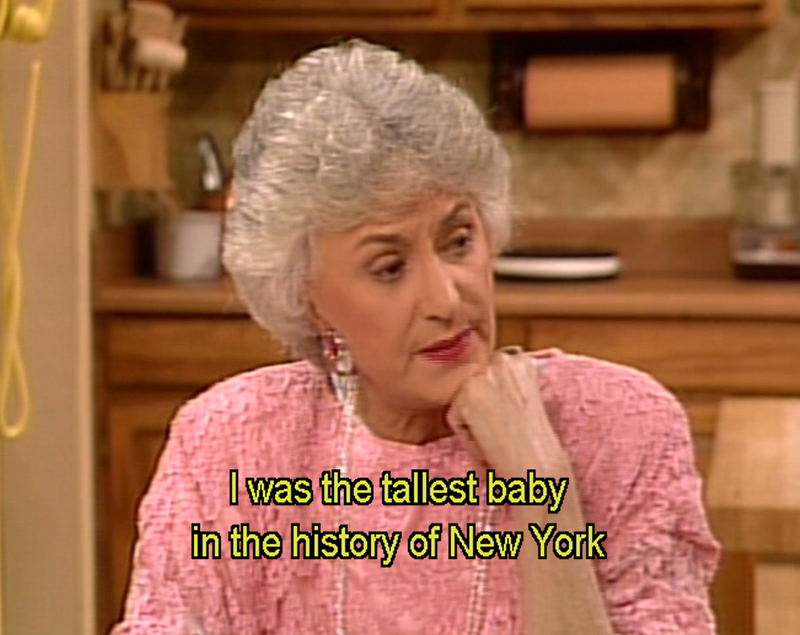 Angela’s abilities were, in many respects, quite equal to Sophia’s. She was sensible and clever; but eager in everything: her sorrows, her joys, could have no moderation. She was generous, amiable, interesting: she was everything but prudent. 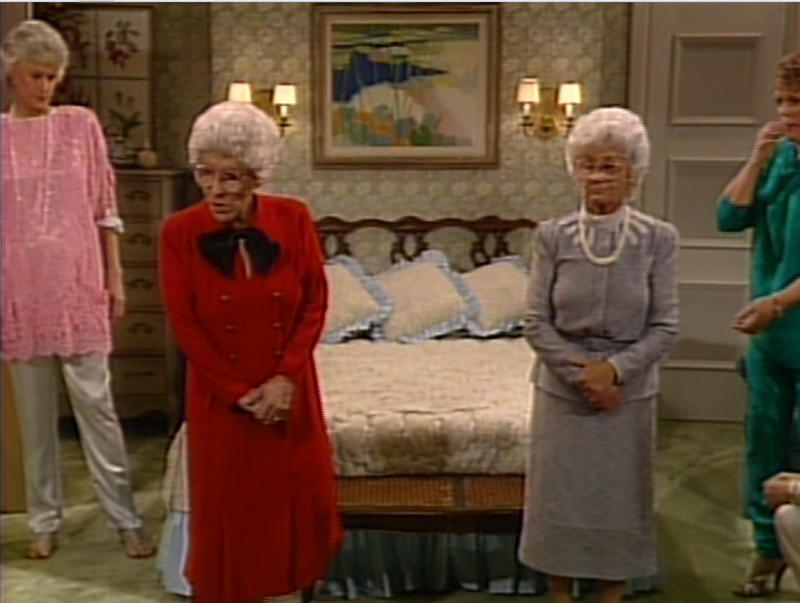 The resemblance between her and her mother was strikingly great. 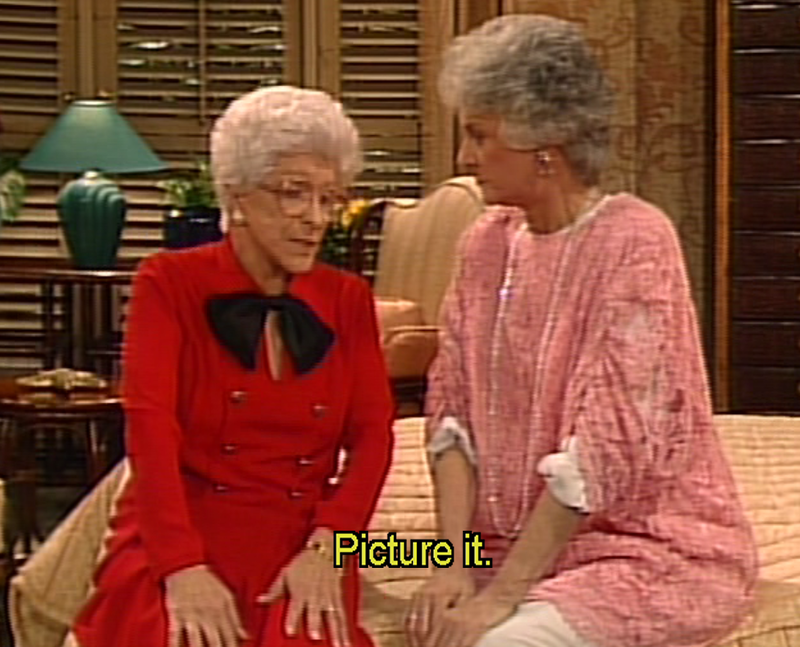 Sophia saw, with concern, the excess of her sister’s sensibility; but by Blanche Devereux it was valued and cherished. They encouraged each other now in the violence of their affliction. The agony of grief which overpowered them at first, was voluntarily renewed, was sought for, was created again and again. They gave themselves up wholly to their sorrow, seeking increase of wretchedness in every reflection that could afford it, and resolved against ever admitting consolation in future. Sophia, too, was deeply afflicted; but still she could struggle, she could exert herself. She could consult with her brother, could receive her sister-in-law on her arrival, and treat her with proper attention; and could strive to rouse her mother to similar exertion, and encourage her to similar forbearance. 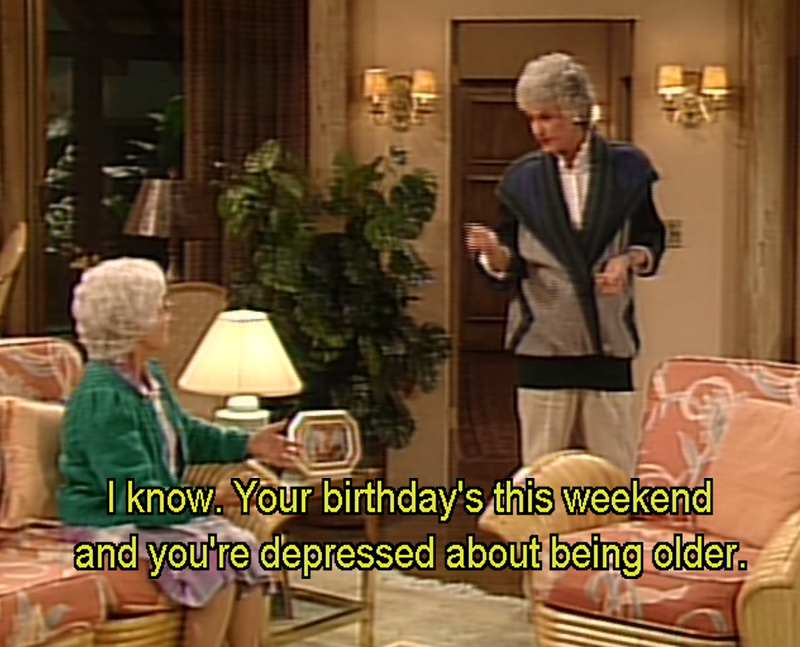 Dorothy Zbornak’s’s visit to Rose Nylund took place the next day, ; but Angela excused herself from being of the party under some trifling pretext of employment; who concluded that a promise had been made by Charlie the night before of calling on her while they were absent, was perfectly satisfied with her remaining at home. On their return from the park, they found Charlie’s curricle and servant in waiting at the cottage, and Mrs. Devereux was convinced that her conjecture had been just. So far it was all she had foreseen, but on entering the house she beheld what no foresight had taught her to expect. They were no sooner in the passage than Angela came hastily out of the parlour apparently in violent affliction with her handkerchief at her eyes; and without noticing them ran upstairs. Surprised and alarmed, they proceeded directly into the room she had just quitted, where they found only Rose, who was leaning against the mantelpiece with his back towards them. He turned round on their coming in, and his countenance showed that he strongly partook of the emotion which overpowered Angela. They saw nothing of Angela till dinner time, when she entered the room and took her place at the table without saying a word. Her eyes were red and swollen; and it seemed as if her tears were even then restrained with difficulty. She avoided the looks of them all, could neither eat nor speak, and after some time, on her mother’s silently pressing her hand with tender compassion, her small degree of fortitude was quite overcome; she burst into tears and left the room.